Established in the year 2001, Monita Patel & Associates specializes in providing Consultancy in Interior Designing & Project Management. Our core competency is to Conceptualize & Build – Luxurious & value engineered interior designs of truly exceptional quality. 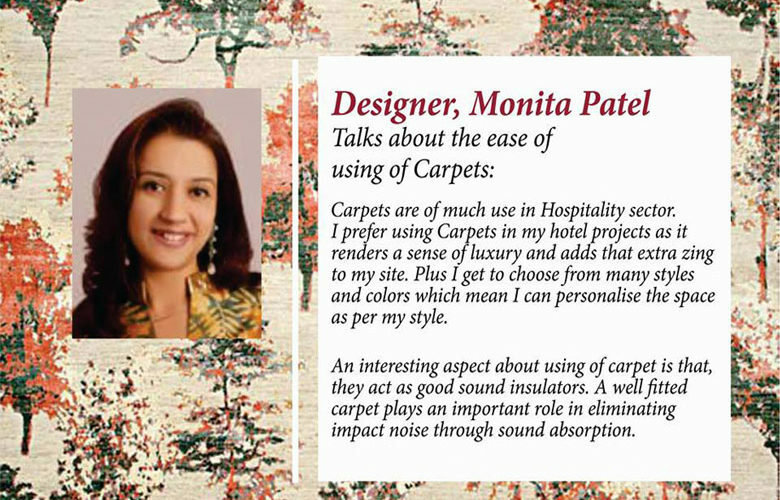 Monita Patel’s Design studio houses a team of proficient interior designers with fine experience in interior concepts, spatial design, furniture graphics.The organization strives to create powerful and clear design solutions custom – built to suite the requirements of each project and client. 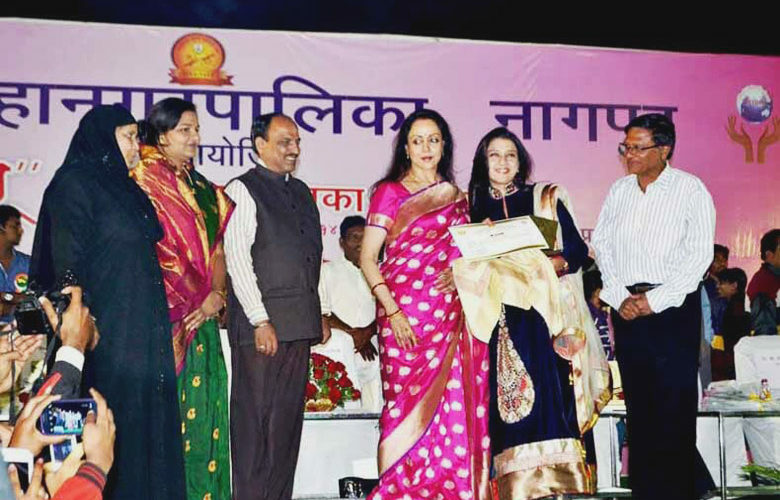 Monita Patel received the best WOMAN ENTREPRENEUR 2013-14 award at the hands of Mrs. HEMA MALINI at NMCs Award Ceremony in the presence of Shri. 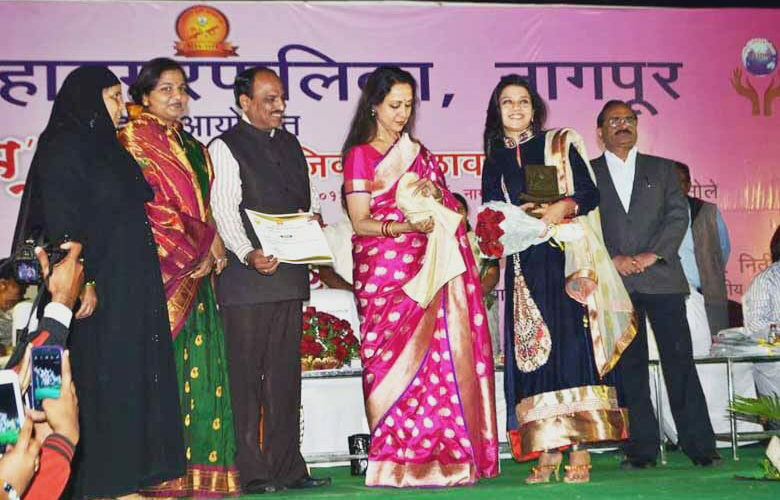 Nitinji Gadkari, Mr. Anil Sole, Mayor & many other dignitaries. Our focus is ‘Turnkey’ Interior Design Solutions. We provide the client with a premier level of quality control & oversee projects from start-to-finish ensuring that design implementation is carefully delivered adhering to the specifications and in the right time frame. Monita Patel & Associates design philosophy is based on the provision of ‘Quality-Designed’ and ‘Built-Luxury’ environments. Alluring compositions of space & light, contemporary materials. 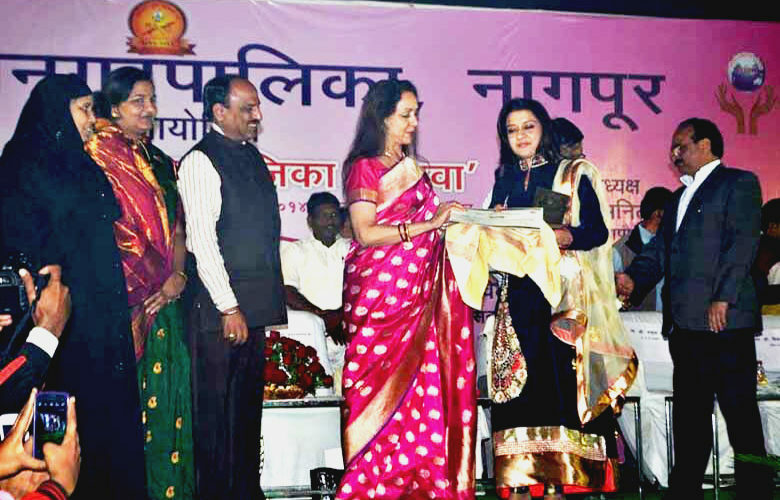 Optimum utilization of space through spatial designing principles. 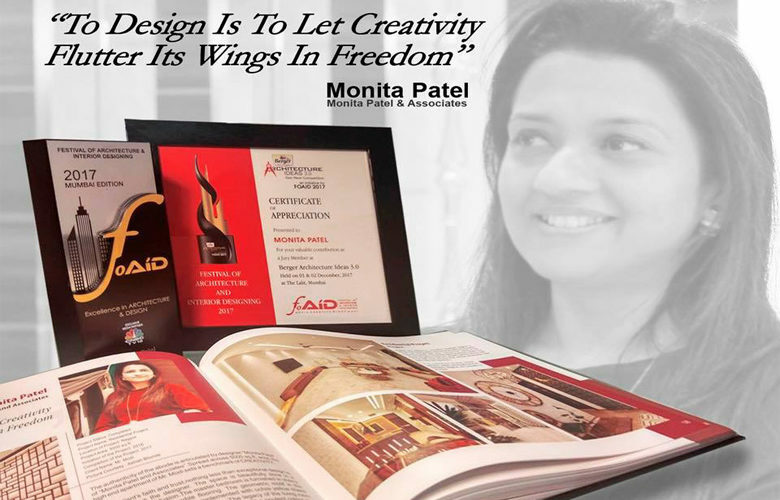 Each project is taken upon with a fresh perspective, with the client’s vision as the focal point of all Monita Patel’s design solutions.